It wants to modernise its power sector and boost export capacity to 14,800MW. The Lao People's Democratic Republic (Lao PDR) has outlined a strategy to become the centre of a regional electricity transmission system by 2025. The country is working on the modernisation of its power sector and plans to set up new policy parameters and guidelines, which will help it boost its power export capacity to 14,800 MW by that date, including 9,000 MW to Thailand, 5,000 MW to Vietnam, 500 MW to Myanmar, 200 MW to Cambodia and 100 MW to Malaysia. 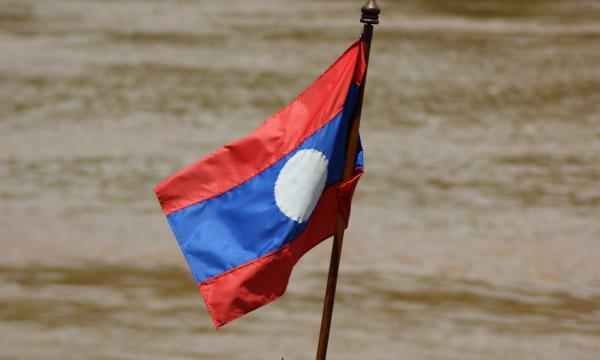 The development of new interconnections will enable the Lao PDR to export its future hydropower generation as 36 hydropower plant projects with a total capacity of approximately 4.2 GW are currently at various stages of construction or development. In 2017, Lao PDR exported around 2.6 TWh, while total imports stood at 0.4 TWh only. Net electricity exports represented 28% of domestic power production. A significant amount of the electricity production is exported to Thailand, with four dams dedicated almost exclusively to exports: Nam Theun-2, Nam Ngum-2, Nam Theun Hinboun and Houay Ho, as well as the Hongsa lignite power plant (almost 80% for exports). The Thai power utility EGAT has signed different import agreements for each of these projects.